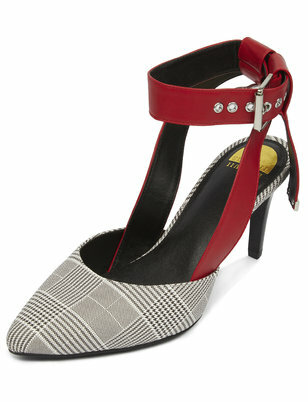 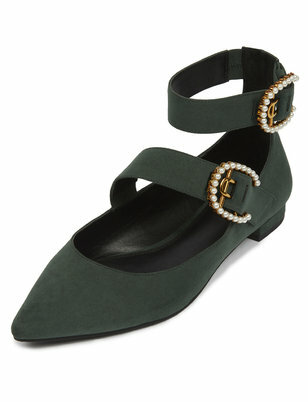 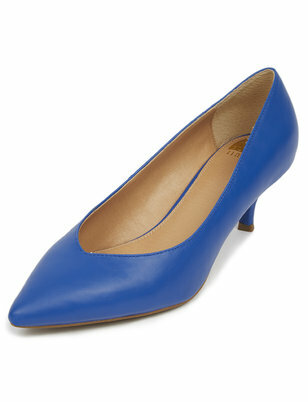 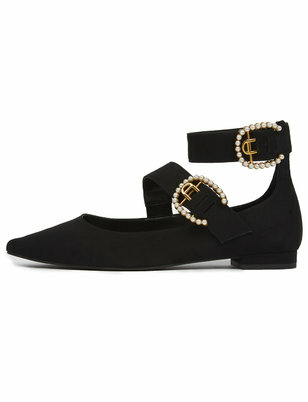 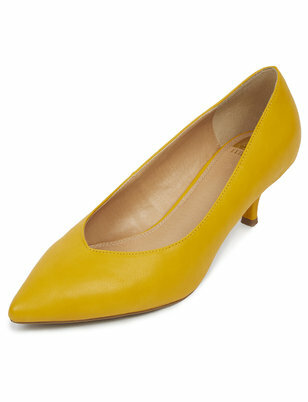 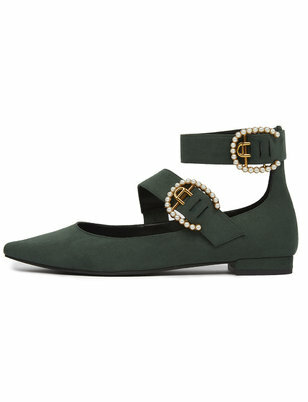 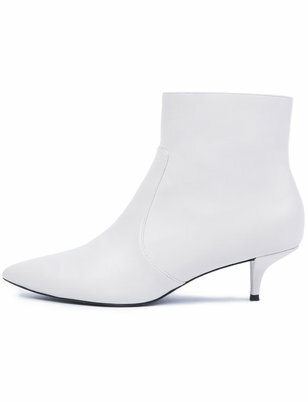 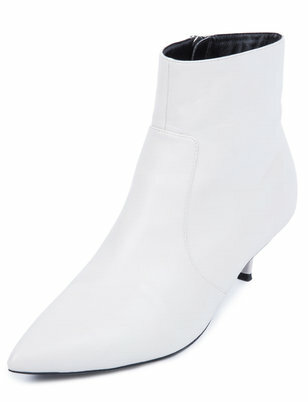 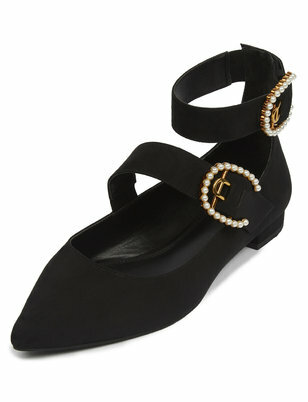 A great outfit cannot be complete without a key element: shoes. 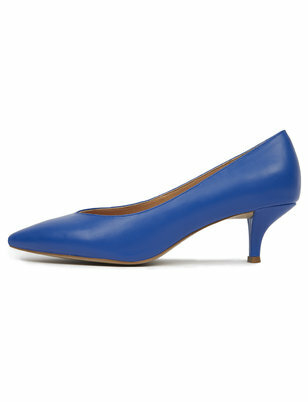 And just as we believe in the perfect fit in clothing, we also believe in the perfect fit for shoes. That’s why we created our own line of wide width shoes, just 30% wider than a regular width. 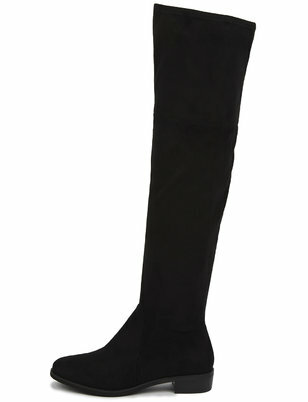 Depending on the season, we offer wide width sandals and wedges for open-toe weather and wide with boots and flats in the colder months. 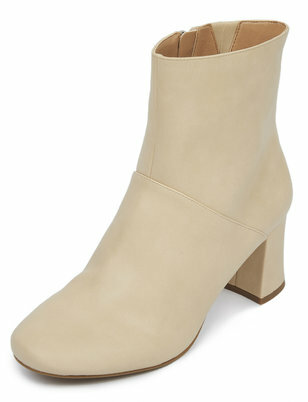 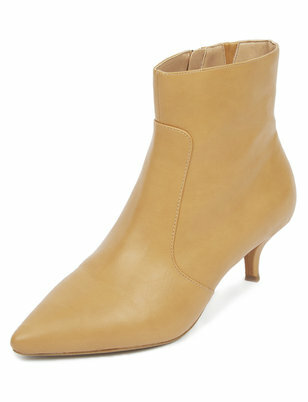 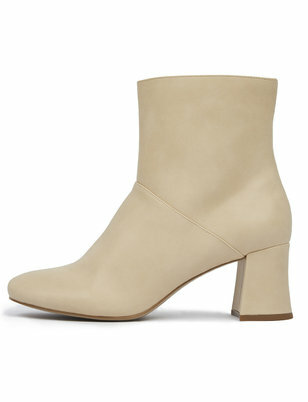 Find statement booties to pair with your favorite frayed jeans, or a pair of black slides to complete your office look. 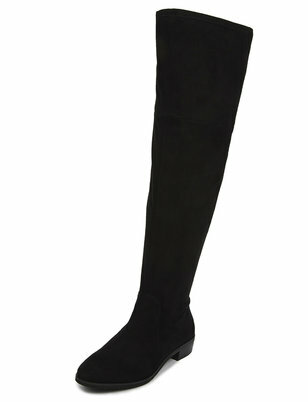 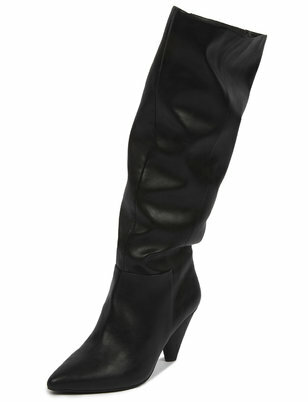 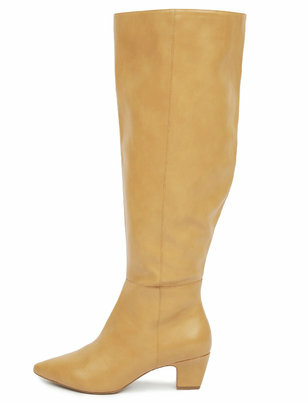 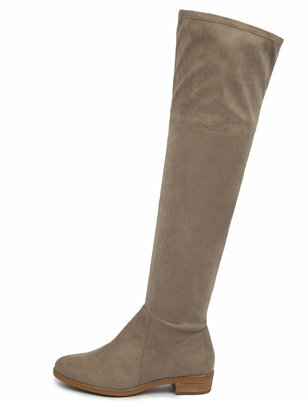 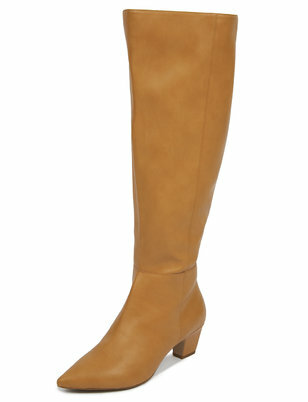 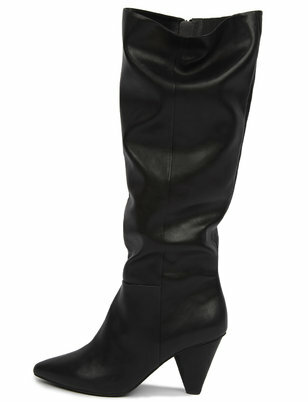 We have over-the-knee boots for any girl’s favorite sweater look and a range of heel heights you're sure to love. 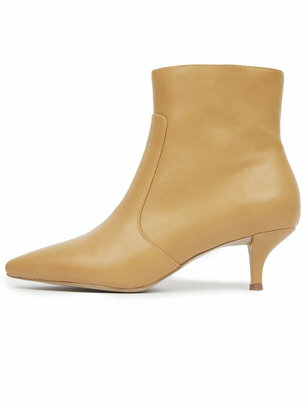 Shop our chic shoes and boots, designed to fit and feel right.